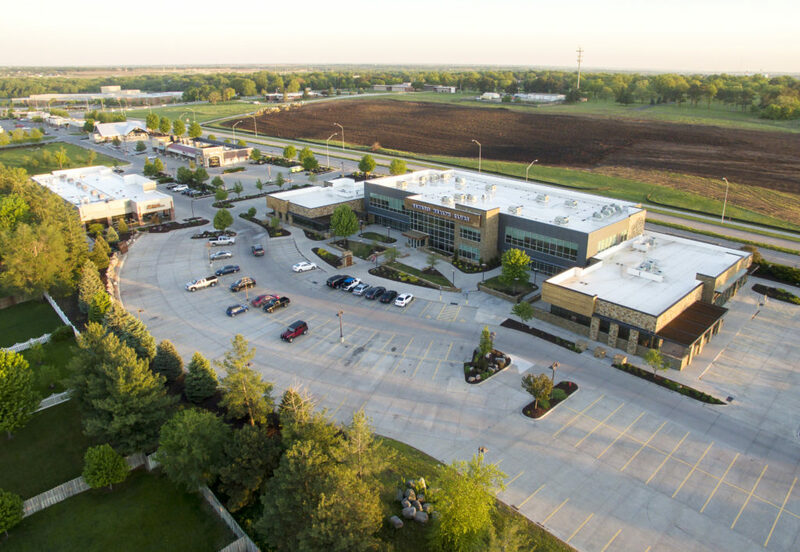 Tom White of White Development Company is instrumental in developing quality residential subdivisions as well as building and owning retail, office and apartment projects throughout Nebraska. Most of Tom’s signature developments incorporate mature landscaping and amenities that exceed city standards. White Development Company has an extensive background and years of experience working with the city of Lincoln administration and staff to make projects wildly successful. White Development Company focuses on its Big Three—residential land development, commercial land development and commercial property development. Tom and White Development Company have been involved with many large and prestigious developments that required collaboration with investors as well as other developers and landowners in order to develop coordinated mixed-use projects.